Nearly one in eight people retiring this year have no pension savings, new research from Prudential shows. 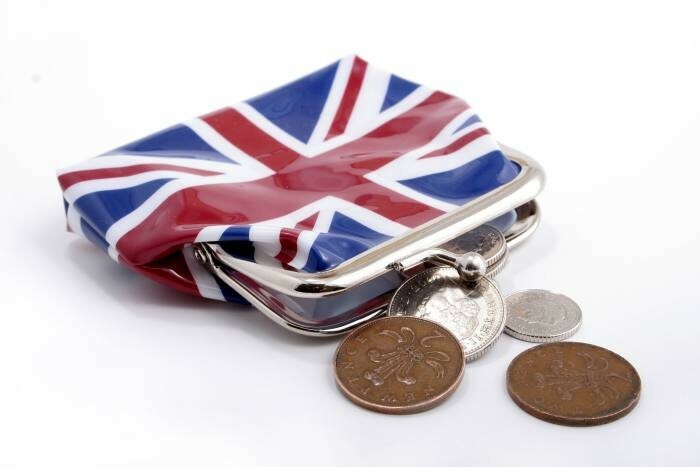 This 12 per cent includes some 10 per cent of the people surveyed by Prudential – which polled 9,896 non-retired UK adults aged 45 or more – who will either be totally or somewhat reliant on the state pension. The remaining 2 per cent is accounted for by people who have no formal pension savings but who will not be reliant on the state pension because they have an inheritance or other forms of income. This will leave these savers with an income of around £1,452 a year below the minimum income standard for a single pensioner, a benchmark set by the Joseph Rowntree Foundation. But the number of individuals with no pension savings has been decreasing, Prudential said. This figure stood at 14 per cent in 2017 and at 23 per cent in 2008. Stan Russell, retirement income expert at Prudential, said it was good news the long-term trend for the number of people retiring without a pension has decreased. “While the state pension is an important part of retirement income, it shouldn’t be the only part and those still in work should if at all possible be contributing to a pension and saving towards their retirement. Women were more likely to have no retirement savings – 18 per cent would retire without a pension this year compared with 7 per cent of men, the research showed. And the gap is narrowing over time, falling from 22 per cent of women with no retirement savings compared with seven per cent of men in 2016. In 2008, the year Prudential’s research began, a third of women (32 per cent) were planning to retire without a pension. On average, people expecting to retire this year estimated the state pension would account for more than a third of their income in retirement, Prudential said. The rate of the state pension for new pensioners will rise in line with inflation by £4.80 from £159.55 to £164.35 in April. Of those retiring in 2018 who do have a pension provision, two fifths (42 per cent) have the majority of their pension in a workplace final salary scheme and these are massively under-funded by most of the FTSE companies. One in eight (13 per cent) have their savings in a personal pension which is not through their employer and 12 per cent have the majority in a workplace defined contribution scheme.